Detecting and identifying aluminum defects, in real-time, during extrusion is very challenging due to the high temperatures (~500oC) and speed of the running aluminum profiles (~ 70 cm/s). Thus, defect identification is realised only after the whole production has completed. CYRUS aims to extend an innovative Quality Assurance system, built by D-Cube, able to identify and categorize extrusion production defects in real-time, and alert the extrusion controller to proceed in corrective actions. D-Cube is an ICT spin-off company of the Centre for Research & Technology Hellas, located in Thessaloniki Technology Park, established on July 4th, 2016. D-Cube’s flagship product is “Immersive Framework”, an Internet of Things ecosystem, relying on cutting-edge computer vision and machine learning algorithms. The main domains of expertise include Image and Video Processing, Motion Capturing, 3D Reconstruction and Mixed reality, Machine (deep) Learning, Web and Mobile Application Development and Cloud IaaS services. 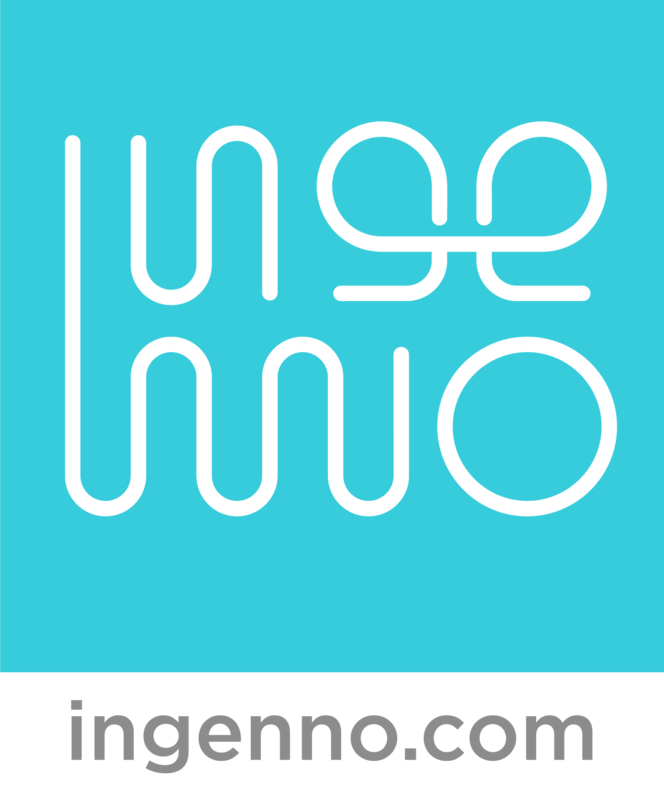 Ingenno is a Berlin based design company providing high-end creative and strategic consulting services to clients pursuing innovation through physical and digital design & development. Ingenno is supporting projects about new smart IoT products and interactive systems, UX & UI, Brand strategy and Visual Communication applications and consists of experienced and restless designers, engineers, developers, analysts and consultants.